The Con Edison Natural Gas Moratorium Lessons from the Town of Lansing? Speaker: Stephanie M. Roebuck, Esq. 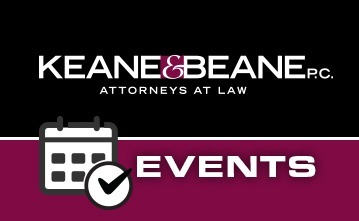 Subject: Education Law Sponsor: Westchester Women’s Bar Association Date: October 30, 2018 Location: Keane & Beane, P.C. Janus v. American Federation of State, County and Municipal Employees, Council 31, et al. 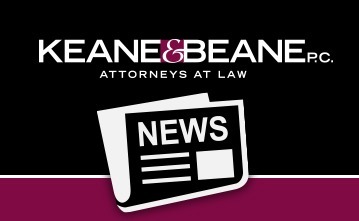 New York State Paid Family Leave: What Are Your Obligations As A Private Sector Employer?